The Parenting Emporium supports the following advocacies and beneficiaries which, indirectly, are supported by all our customers – yes, that includes YOU! Every purchase you make from TPE is actually a chance to “pay it forward” and share your blessings. 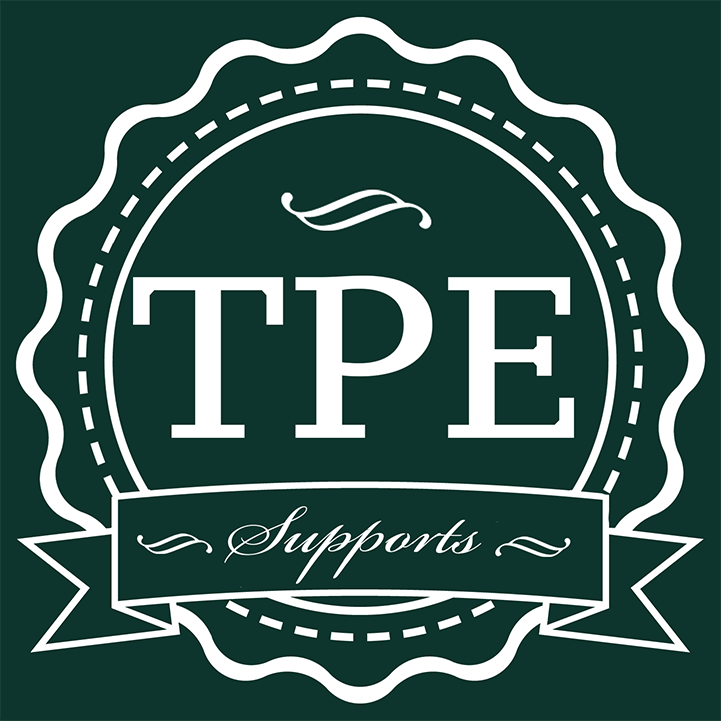 The TPE Support Groups are a “product” of The Parenting Emporium’s pledge to provide free and safe physical venues for groups under our advocacies. 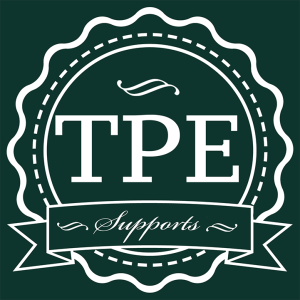 Again, we are able to host these support groups through the kindness of every person who makes a purchase at TPE! “Seeing Doubles” is a support group for families with “multiples,” i.e. twins, triplets or more. 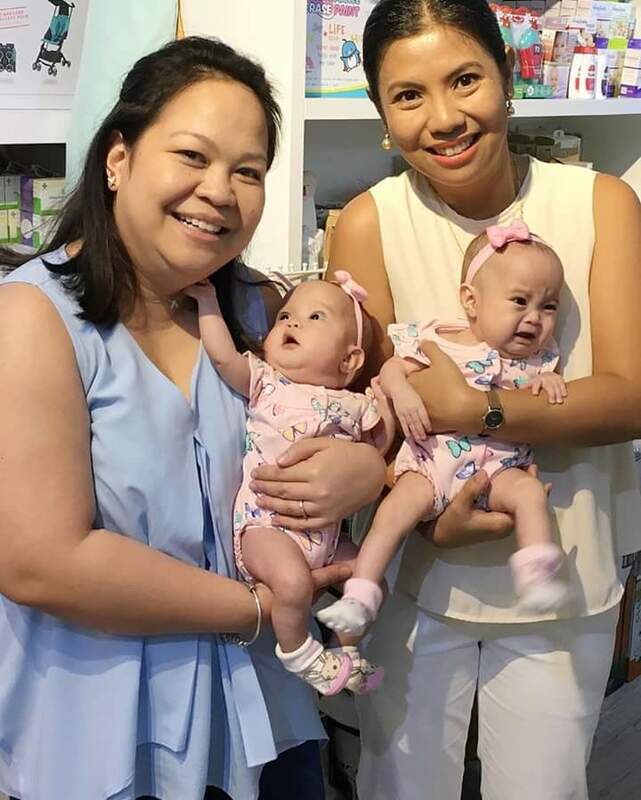 One of TPE’s founders, Beng Feliciano, is a mom of twin girls, so she took it upon herself to help facilitate the support group meetings. Founded in 2008, The Breastfeeding Club (TBC) is an organization that holds monthly breastfeeding classes, support group meetings, and other breastfeeding and parenting events. TBC founder Abbie Yabot is a PGH-certified lactation counselor. Abbie is also one of TPE’s partner experts, specifically for attachment parenting. TPE is one of the venues where TBC holds its events. This is especially for those who are recovering from a loss of a loved one (especially a child) or depression (especially postpartum depression). The group dicussions are guided by Feliz Lucas, mommy of #CourageousCaitie and founder of Courageous Light. This is especially for parents who are caring for a child with a long-term illness or life-threatening disease. This support group provides encouragement and practical advice to parents and other caregivers of children with special needs. ROCKERS stands for Roman Catholics Keeping Education Real. It is a support group composed of current, former, still-discerning-about-homeschooling Catholic homeschoolers in and outside the Philippines. As part of our Education advocacy, TPE hosts ROCKERS’ regular activities for free. If you’re interested in becoming a ROCKERS member, feel free to get in touch with its founder here, or join their online group on Facebook.